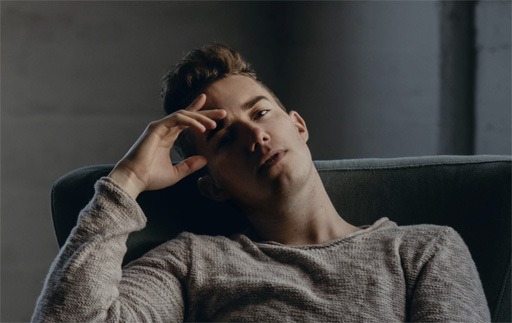 The Randy Report: Podcast: Parker Matthews Releases His New Single, "Hit And Run"
On today's episode of The Randy Report podcast I’m chatting with Parker Matthews who releases his new single, “Hit and Run” today. From focusing on creativity and music in school to staying up nights writing songs, he knew music would be a driving force in his life. He also found solace in his music as his younger years were impacted by bullying and depression. Instead of letting the bullies win, he pulled himself up and became the artist he is today. He also uses those dark times as an inspiration to advocate for LGBTQ youth by supporting The National Foundation for Suicide Prevention. With musical inspirations that include Christina Aguilera, Lady Gaga, Adele, Jennifer Hudson and Jessie J, Parker says his music is about the message of human connection. And speaking of connections, he was one of Music Connection Magazine’s 2017'S Hot 100 Live Unsigned Artists & Bands. 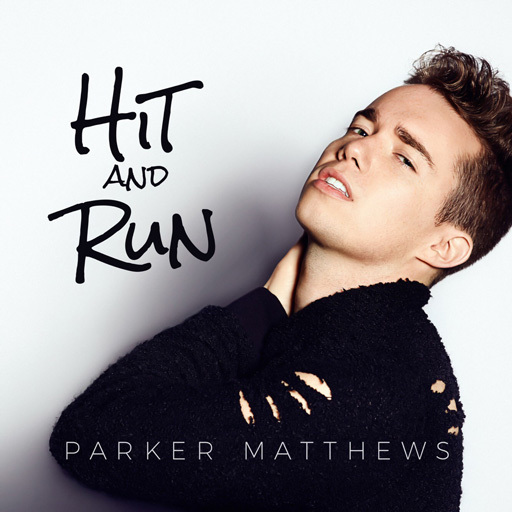 Let’s first take a listen to his new single, “Hit and Run” and then chat with Parker Matthews. "Hit and Run" is now available on iTunes and all digital download sites.